We should all have access to so that we can all have an equal chance to reach our potential. Education does not stop at a certain age. As we transition through important life stages, we develop and learn new skills that help build strong foundations for a brighter future. What are the transition years? The period from the end of compulsory education through to the time when young people take up higher education or embark in a career. Unfortunately, too many young people struggle to get a foothold into higher education or into the labour market and end up NEET (Not in Education, Employment or Training). Educational Wellbeing and Life Choices life skills programme improve youth participation with the transition from education to higher education, work or even entrepreneurship. Take a holistic whole family whole community approach to tackle disadvantage, social inequality and exclusion. Re-engage NEET’s into wellbeing by building their confidence and teaching resilience and self-management life skills. Reduce risky behaviour by teaching others tools to ‘be well’. Children at the age of five living in poverty are the equivalent of around eight months behind their peers in terms of cognitive development. Every child deserves a fair start in life and we want to ensure that all children have the opportunity to develop and fulfil their potential. Supporting parents with the Foundation Years improve life outcomes and social mobility for the most disadvantaged and hard to reach children and families. 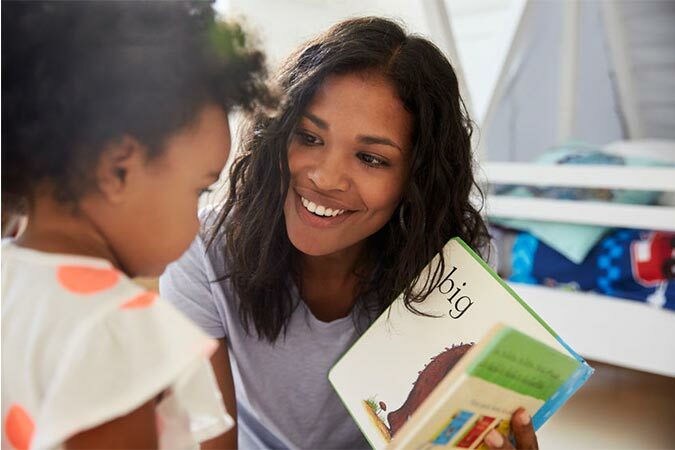 Our work helps parents lay down strong foundations for their children so that, by the age of five, they are ready to take advantage of the next stage of learning. Empower families help themselves break generational cycles of deprivation and improve their chances in seeking employment. Early Year Practitioners better understand how inclusion and wellbeing can improve practice to reduce social inequalities and improve life outcomes for the most disadvantaged families. Every child has the right to the best education, with high expectations for their attainment and future prospects regardless of their social background. Our evidence based life skill programmes challenge low aspirations and expectations helping children and young people dispel the myth that those from poorer backgrounds cannot aim for top universities, professional careers or become successful entrepreneurs. Increase the opportunity for every child to gain the knowledge, skills and aspirations they need to fulfil their potential. Raise Aspirations by developing the physical, emotional and mental wellbeing of children and young people. Narrow gaps in attainment with activities and social networks outside of school to build self-management, resilience and leadership life skills. Help raise school standards through cultural change activities and remove the stigma and negative stereotyping of ‘pupil exclusion’ and PRU’s. 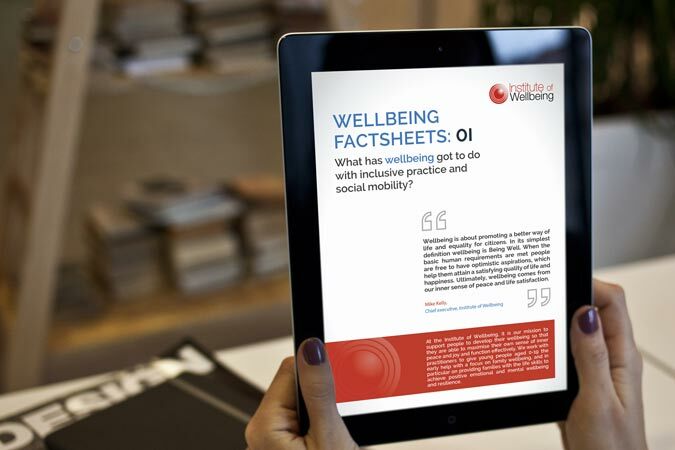 Bringing together our wellbeing expertise and insight to that give you the tools and resources to help you achieve your personal and professional goals.